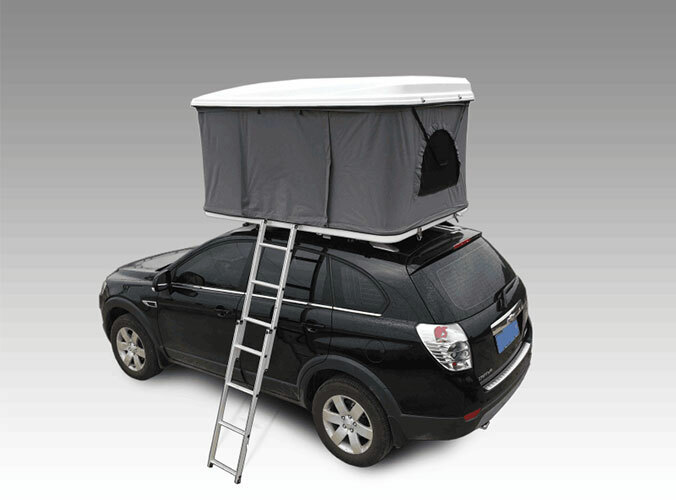 Most people tend to pick their favorite color preferences, but if you want to reduce the impact on the natural environment, low-light green and Palladium is a good choice, bright color Car roof tent in addition to look dazzling, there are The benefits of easy search. 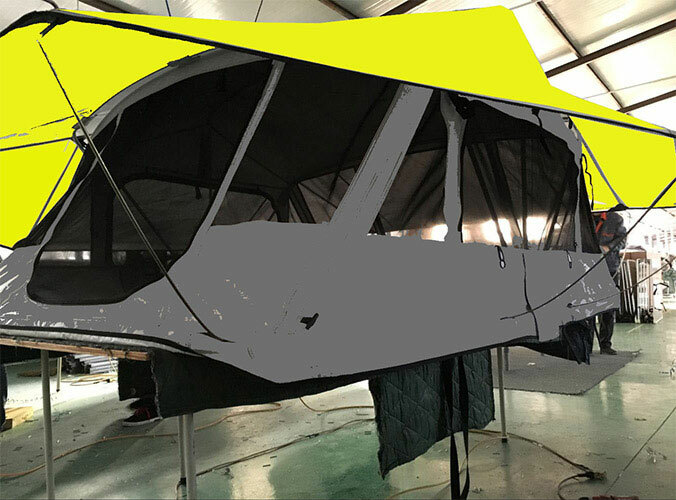 In addition, the color of the tent will affect the light and temperature inside the tent, high brightness tents high transparency, heat conduction will also be higher; low brightness tents light will be poor, will block The natural heat by some of the sun provided to us influences the individual's activities in the tent, especially in the case of bad weather. I will also share some knowledge about tents.Include Hard Shell Roof Top Tent,Pop Up Tents.If you are interested in tents, welcome to follow me and hope to receive your suggestions.